In today’s fast-paced world, doing the laundry has become a mechanical task, especially for Filipino moms who are most often tasked with this responsibility. Most have developed a routine for clothes washing, such as separating white from colored clothes, hand washing delicate garments, pre-soaking stained items, and ensuring that clothes for dry cleaning go to professional cleaners which may be necessary but quite inconvenient to do. 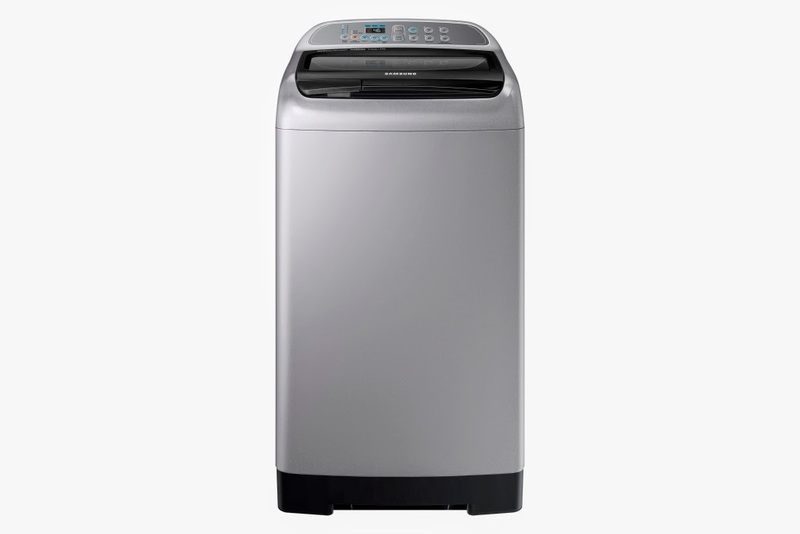 Despite their familiarity with the basic functions of a washing machine, many users of washing machines don’t realize that several factors can affect its ability to clean clothes as well as its performance. One important factor is time. The longer the boosting time of the machine, the more energy it wastes. Another is temperature. The higher the temperature, the more energy is wasted. It also increases the risk factor of clothes getting damaged. Third is the mechanical action, which, if there is too much of it, can cause fabric damage. Last is detergent action. Too much detergent leaves residue, which could damage fabrics, as well as post a threat to the environment. In short, one’s choice of a washing machine could mean many things for the family. 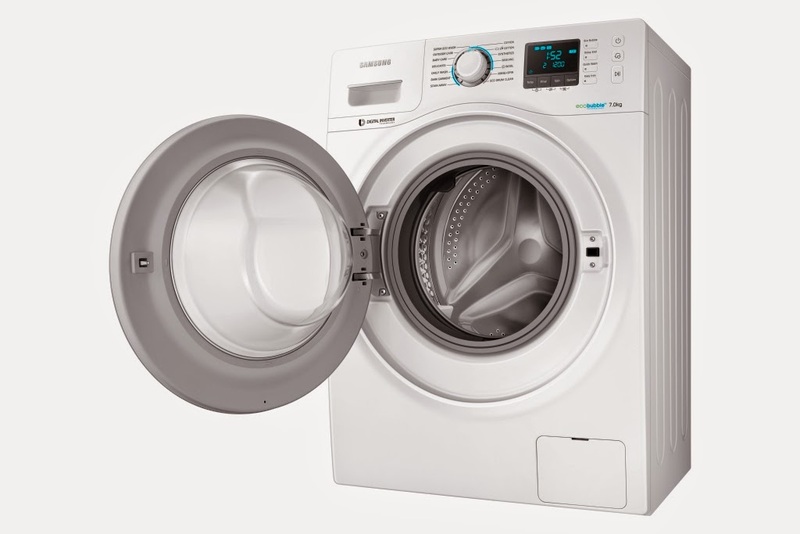 While basic washing machines can perform expected cleaning functions, new technological innovations now allow for more effective, efficient, flexible and convenient laundry cleaning options. For instance, choosing the right washing machine could mean lower electricity and water bills, as well as less worn clothes. 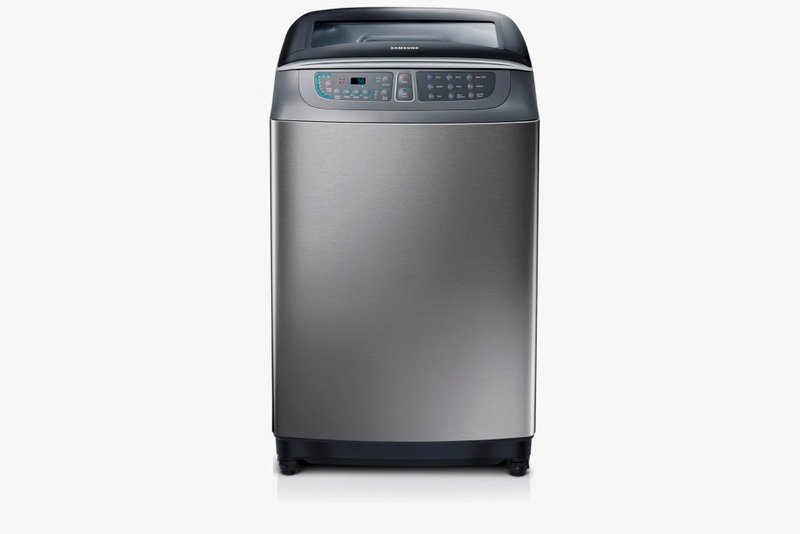 For Filipino mothers, choosing a washing machine that meets her household’s unique needs could mean less time spent doing the laundry, which translates into more bonding time with the family on weekends.